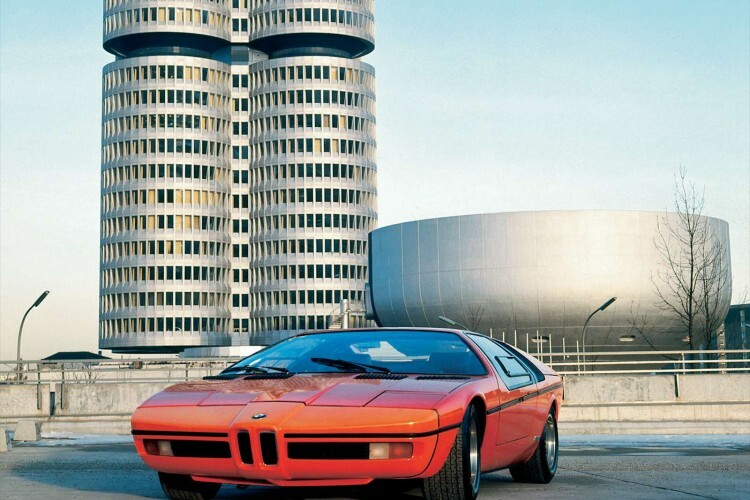 With the BMW Turbo, BMW was well ahead of its time – in terms of design, aerodynamics and safety features and how they could be integrated into the design and shape. Adrian van Hooydonk, Senior Vice President BMW Group Design, gives some insights and explains the ideas behind the concept. 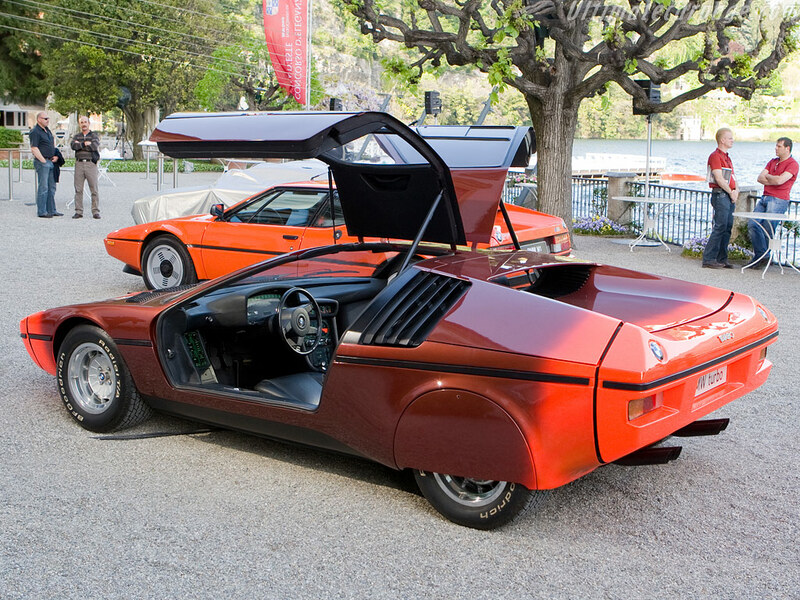 The E25 Turbo was built for the 1972 Olympics, held in Munich, and was a test-bed for technologies in the ’70s and even showcased a radar system to warn drivers of curbs a nd various other things. That kind of tech back in the ‘70s was considered very “groovy” or some other sort of hippie vernacular. 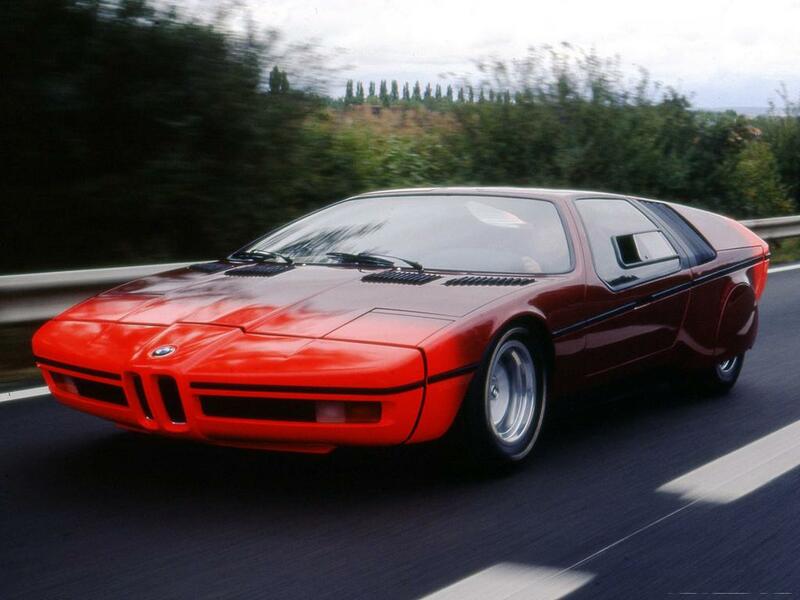 But by looking at the E25 Turbo, it’s quite obvious where the design language for the M1 came from. That same design language even made its way to the 8 Series. The Turbo featured a 200 hp turbocharged version of the engine from the BMW 2002, foam-filled front and rear sections to absorb impact, side impact beams, a braking distance monitor utilizing radar and a futuristic cockpit. The car developed 276 hp at 7100 rpm and reached 100 km/h (62 mph) from a standstill in 6.6 seconds. The top speed was 250 km/h (155 mph). Only two were ever built.